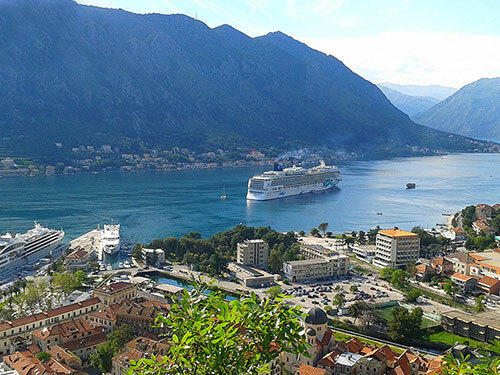 GORBIS ShoreEx department is leading travel agency in providing services for cruise ships calling ports of Montenegro. 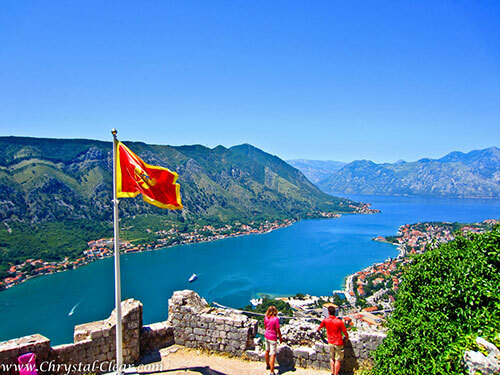 Our shore excursions will bring you in small ancient towns, nature paradises and picturesque sites. There is a variety of excursions to choose from, and you're sure to find more than one you're interested in. We have designed our excursions to provide you with a more personal and comfortable experience. All excursions are led by knowledgeable, professional guides who can offer special insights into the history, culture, wildlife and folklore. 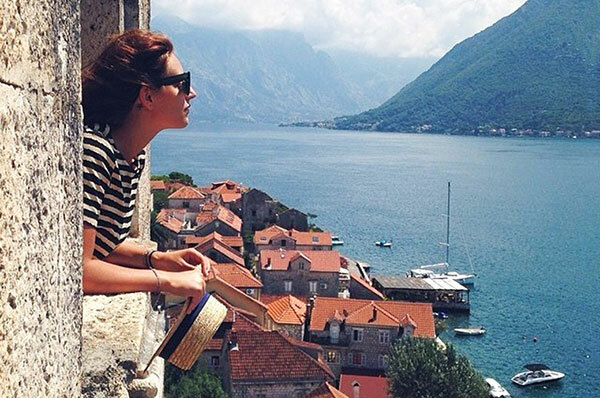 Our tailor-made special interest programs are an excellent blend of things-to-do in Montenegrin ports of call. 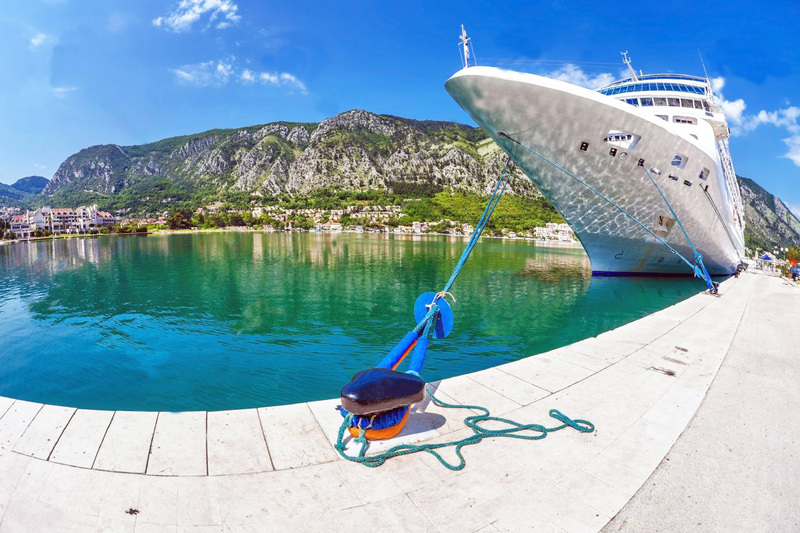 We offer a complete service, which has gained Gorbis ShoreEx an outstanding reputation among the partners - cruise operators throughout the world. 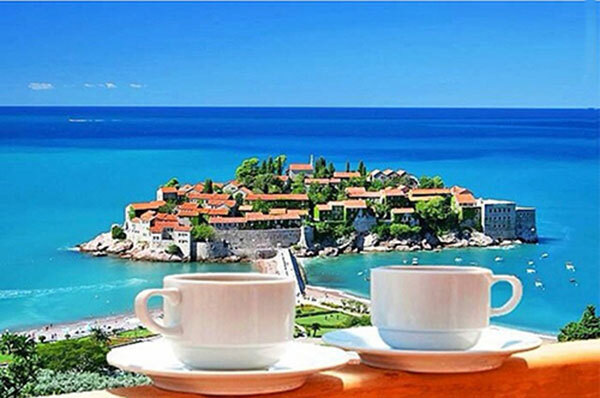 In Montenegrin ports we provide: Excursions, special programs and private arrangements. GORBIS Shipping department is organized in order to provide port services to cruise ships. 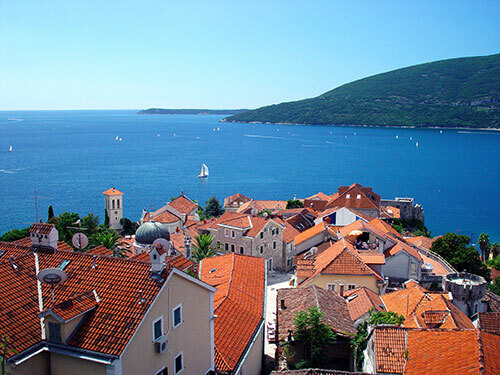 From Head office in Herceg Novi operates in all major Montenegrin ports. A dedicated team of professionals with extensive knowledge in the industry and trained personnel guarantee the most efficient service available in the market.